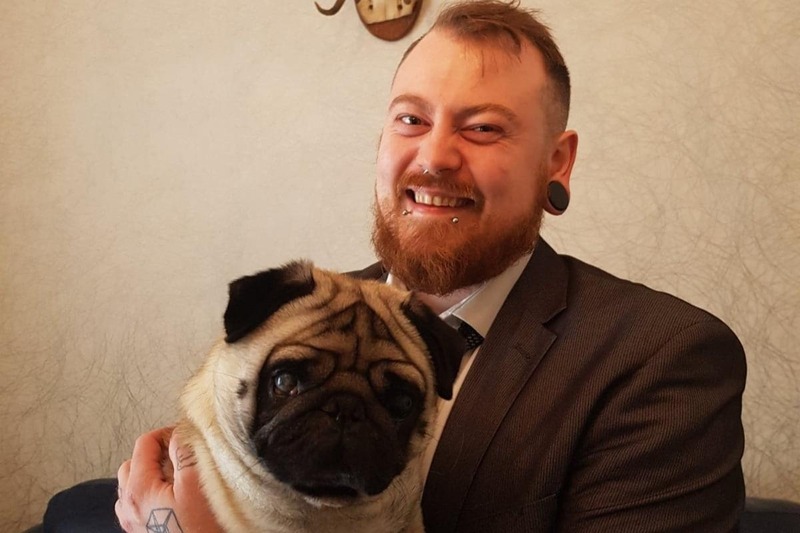 Count Dankula (Mark Meechan) is a Scottish Comedian who has been demonized by the media and had his ability to make a living taken from him. He's been unfairly labeled as alt-right by the media and is virtually unemployable due to this. In the latest scandal a non-credible (fake) news site wrote an article about him. Once again labeling him as far right and called for his Youtube channel (his last source of income) to be demonetized. Youtube has now without clarification demonetized his channel. He has had multiple payments processors and companies remove him from their platform. He now has no way to provide an income for himself and his family. This campaign is not affiliated with Count Dankula (Mark Meechan) in anyway. But rather hopes to raise money on his behalf to help his unfair situation. Please consider donating today. All funds will be privately donated to Mr. Meechan. Thank-you and please share this.